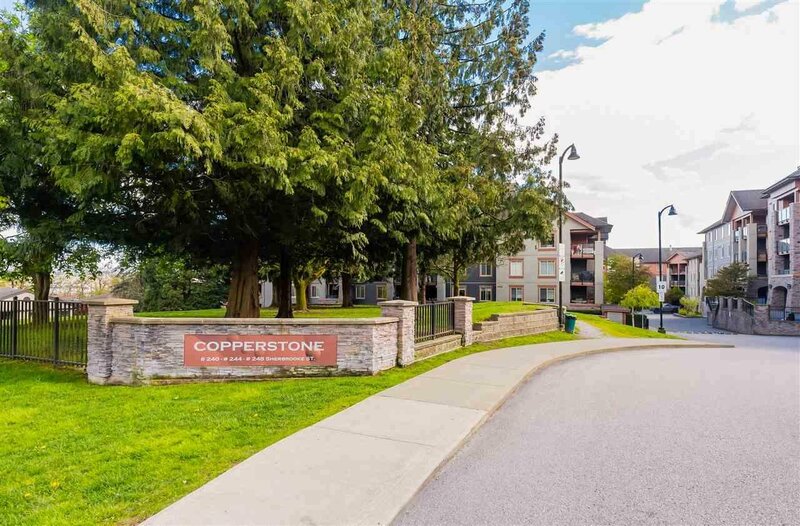 Welcome to the Copperstone! 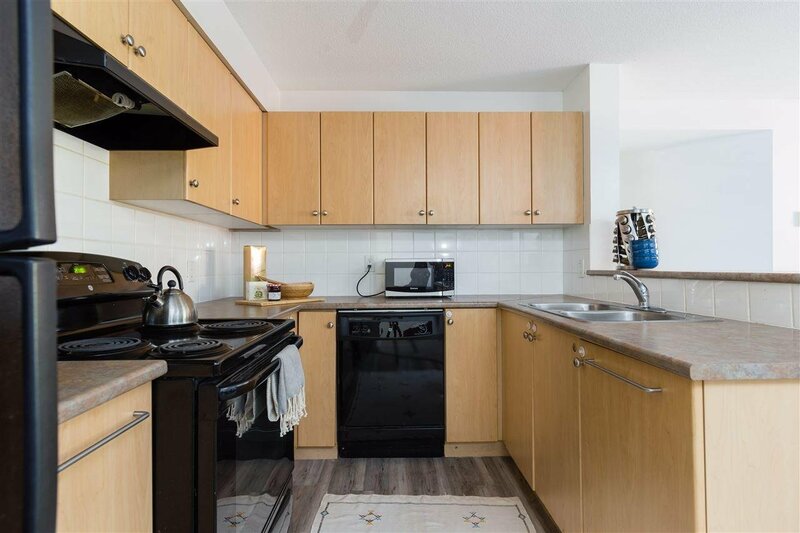 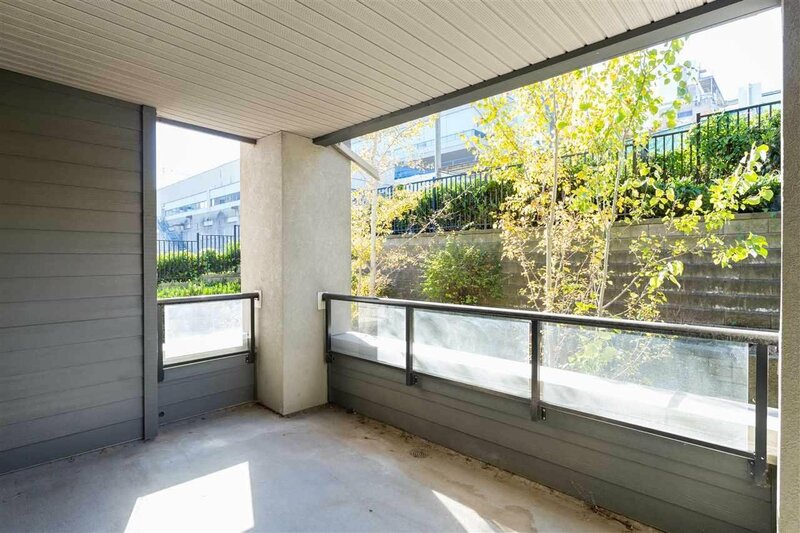 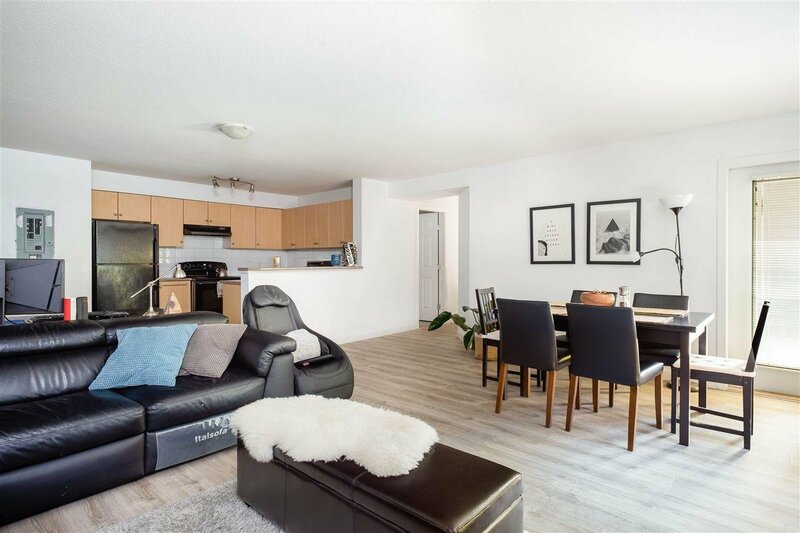 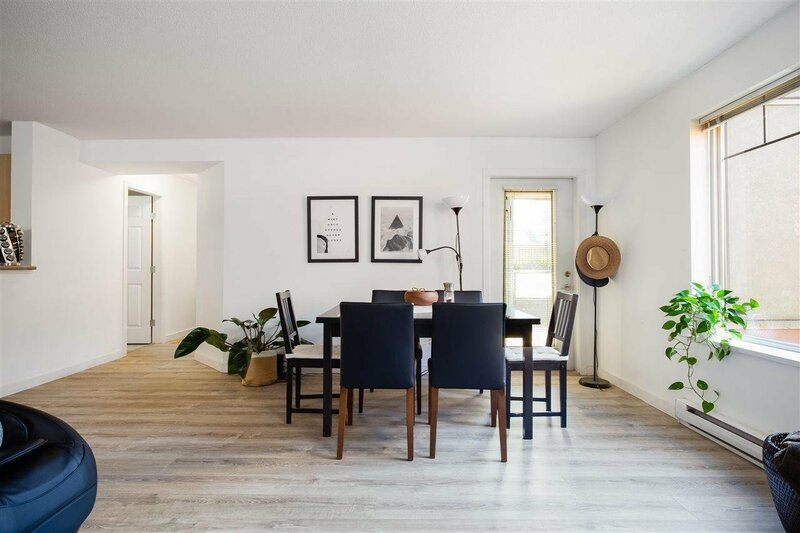 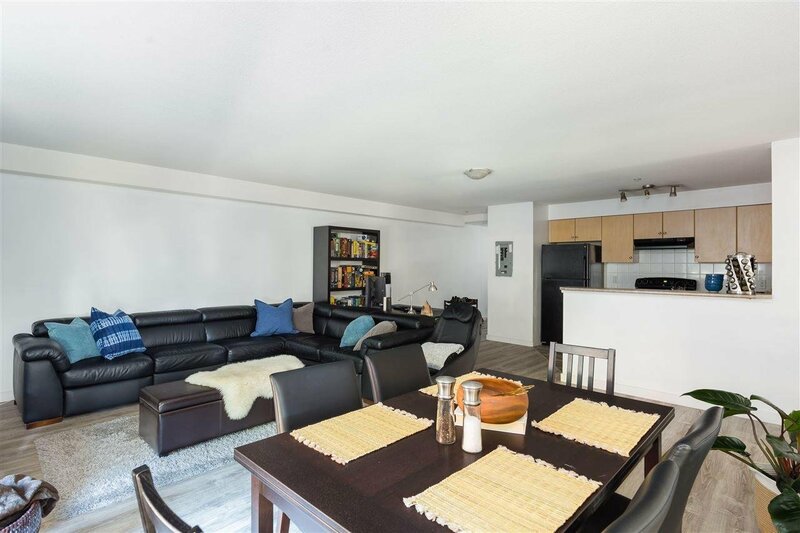 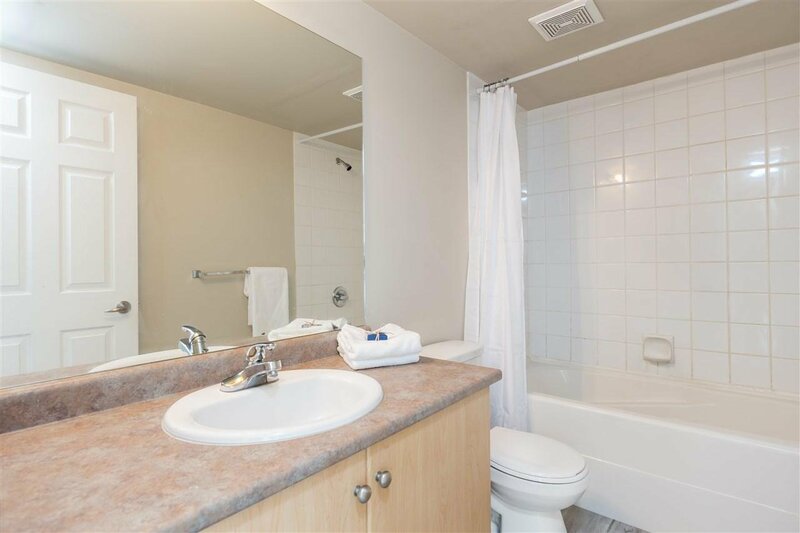 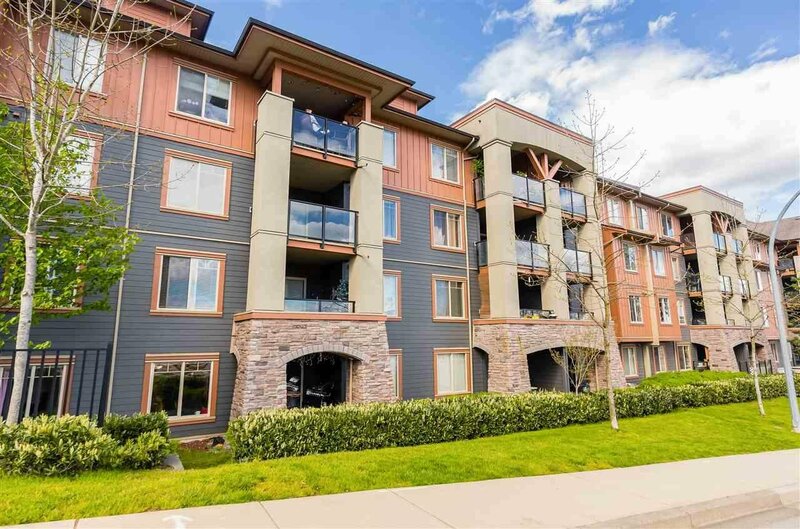 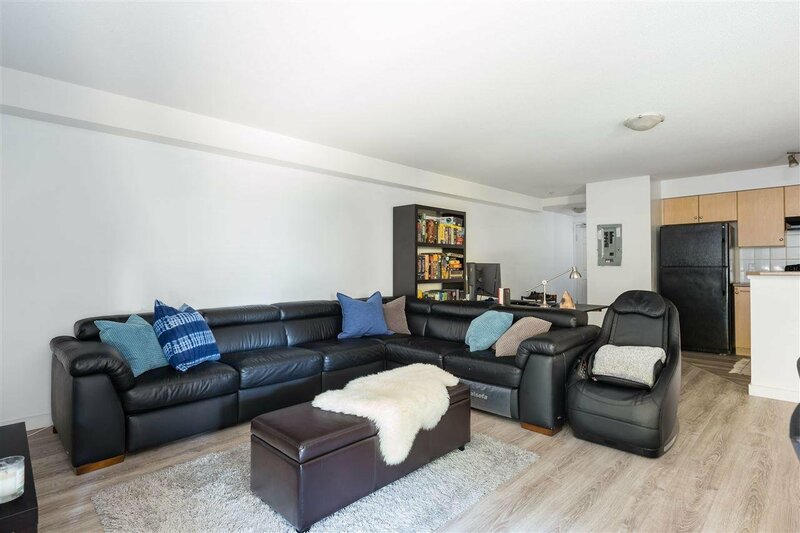 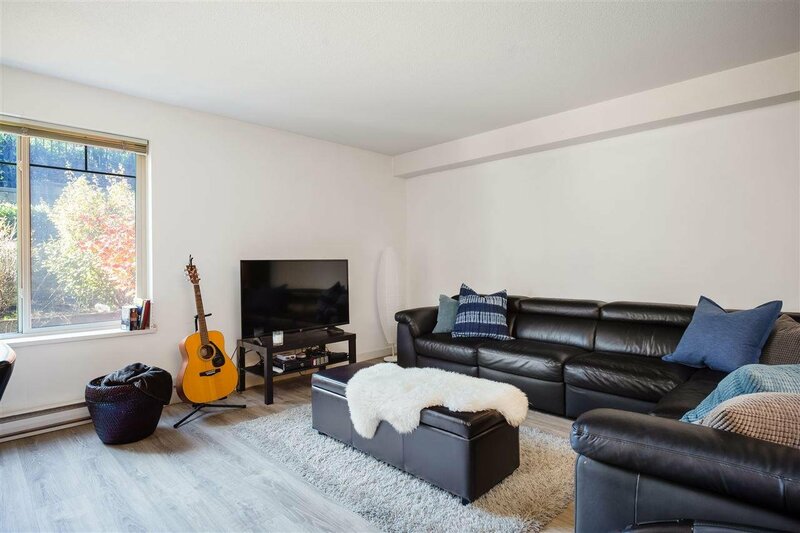 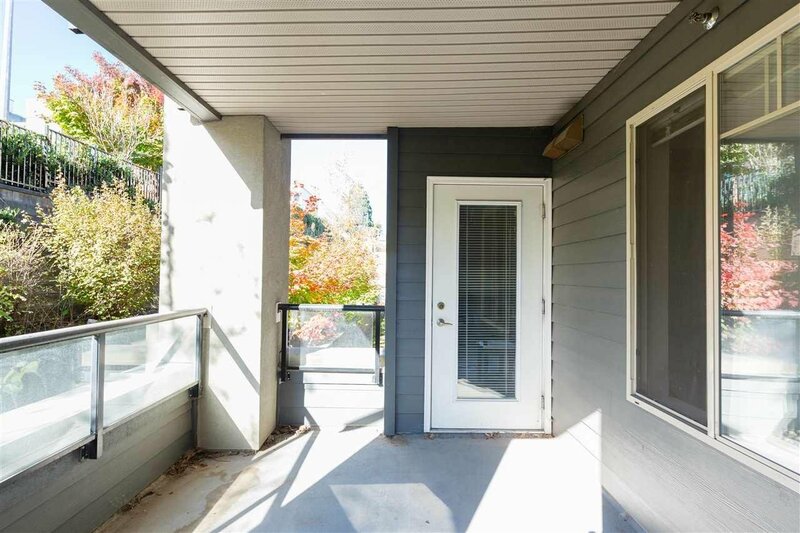 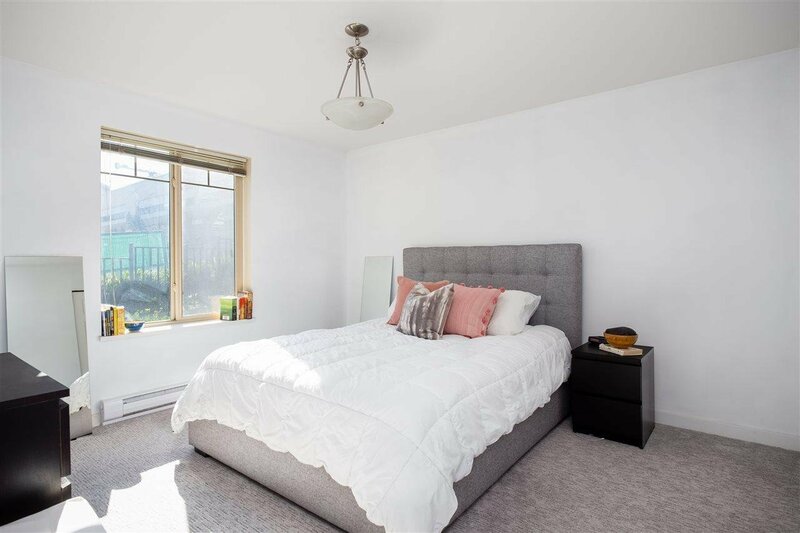 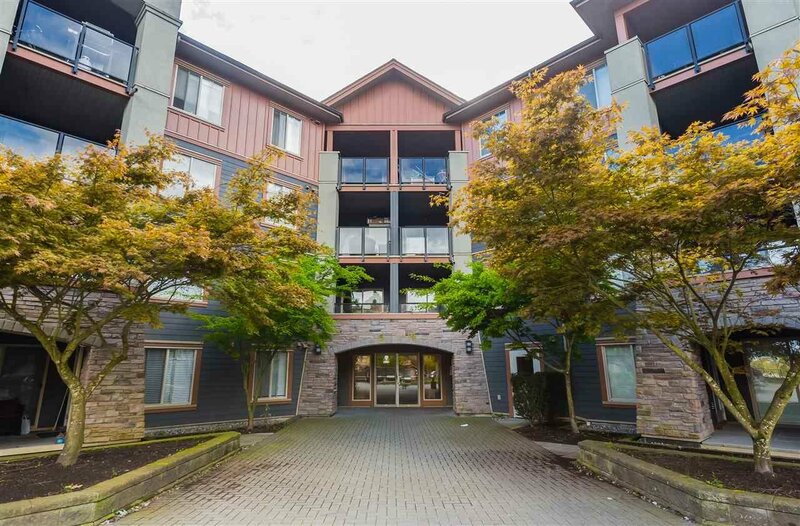 A 4 level classic crafsman style architecture apartment located only a 2 minutes walk from the Royal Columbian hospital + a 5 minutes walk to cafes, Save-on-Foods, Browns Socialhouse, and the Sapperton skytrain station. 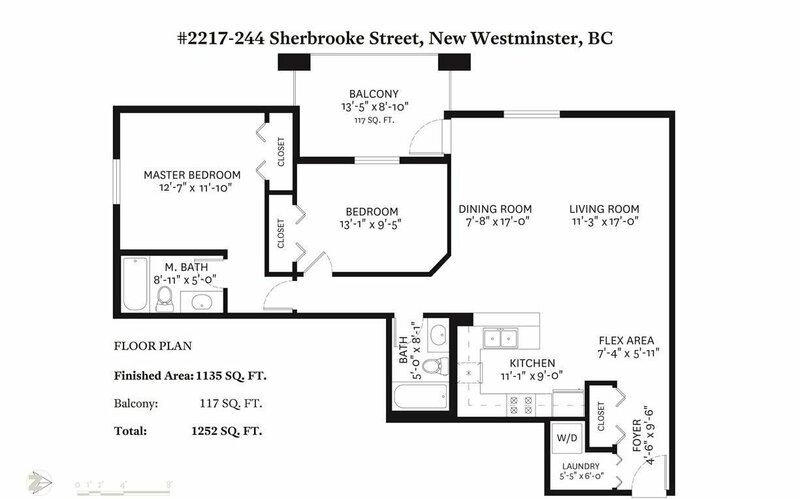 30 mins on the skytrain to Downtown Vancouver. 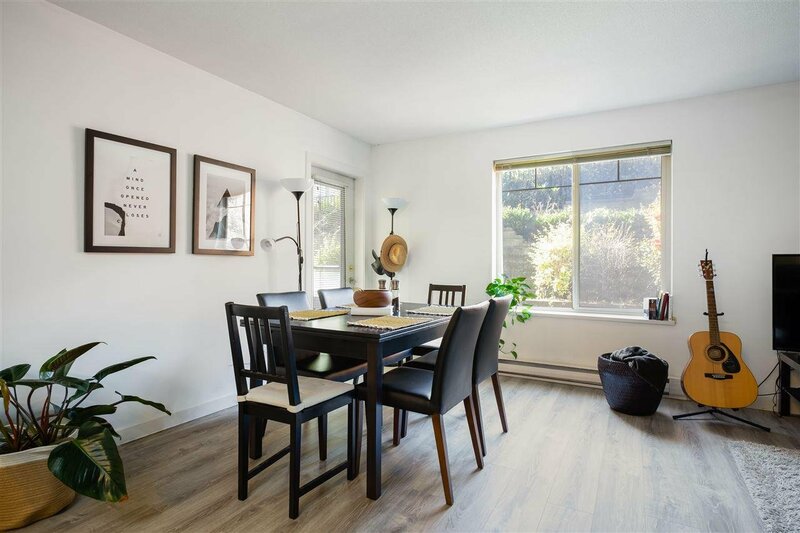 Incredible value in this centrally located 2 bedroom, 2 bathroom (one of the largest in Copperstone) featuring a generous west facing patio + living space ideal for a growing family or to host dinner parties in New Westminster. 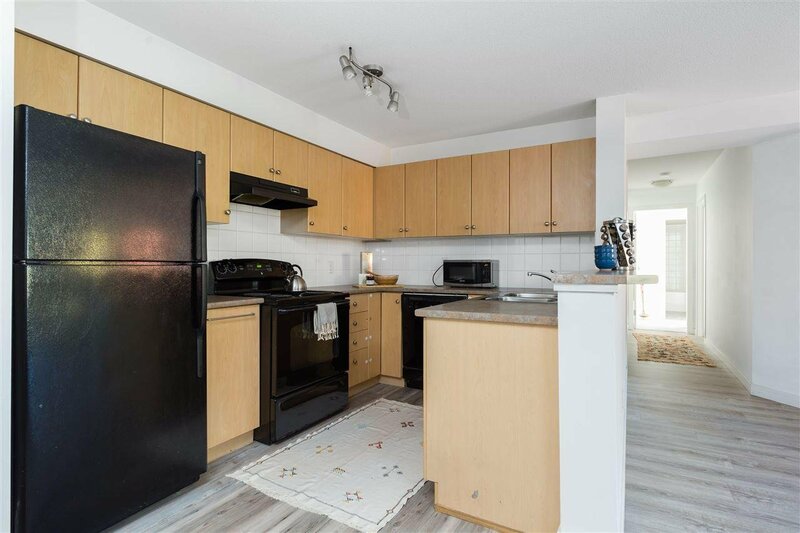 Open floorplan in a like new condition, situated in one of the quietest locations in the complex. 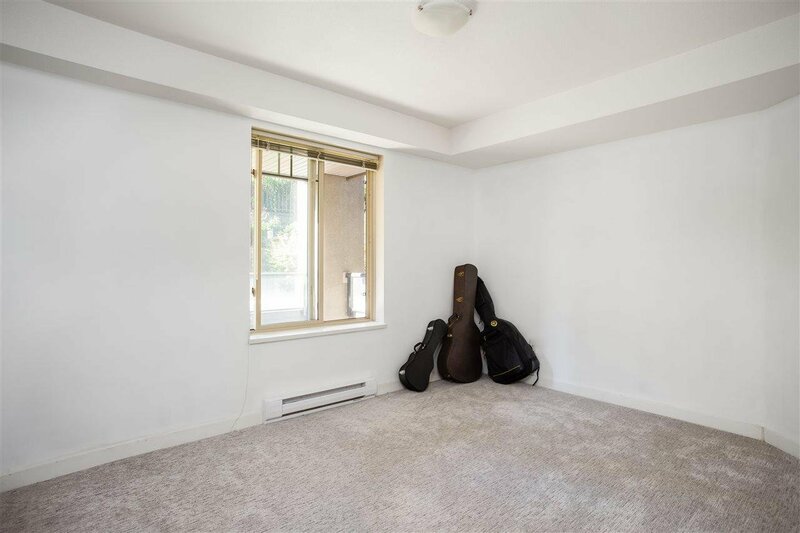 This home comes with 1 parking.